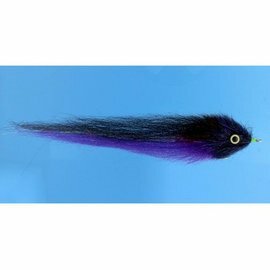 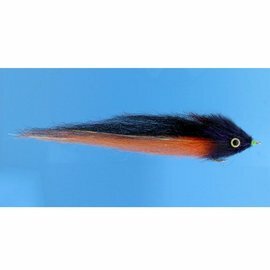 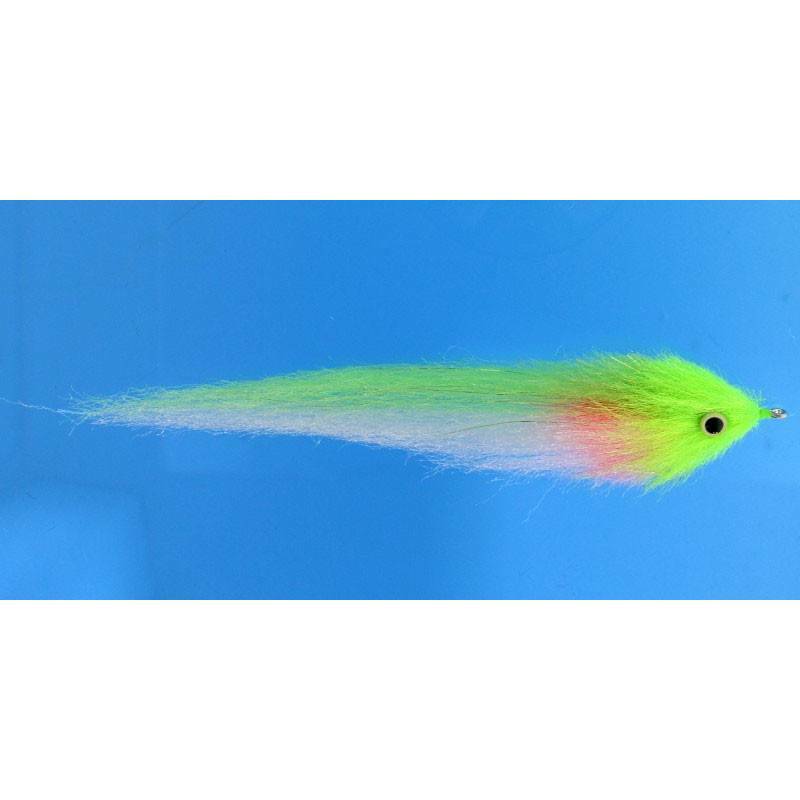 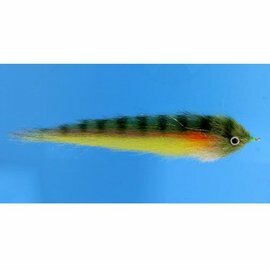 PIKE/OFFSHORE CHARTREUSE/POLAR #4/0 - Tight Lines Fly Fishing Co.
7" long predator pattern, excellent for pike, musky, peacock bass or any other large predator species. Great in the salt as well! 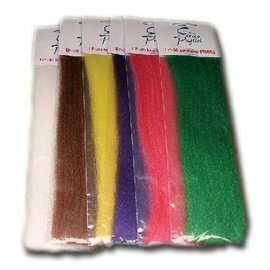 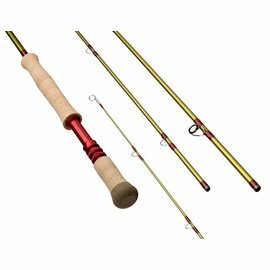 Durable and easy to cast!